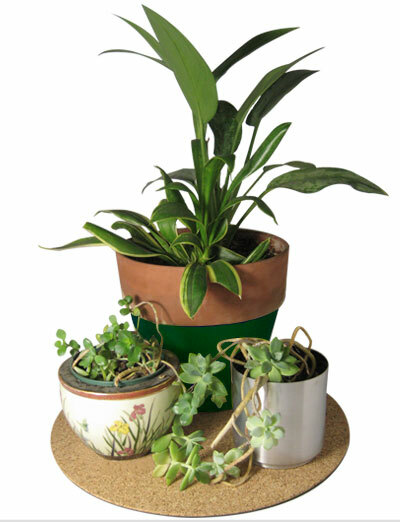 They are the highest quality on the market. 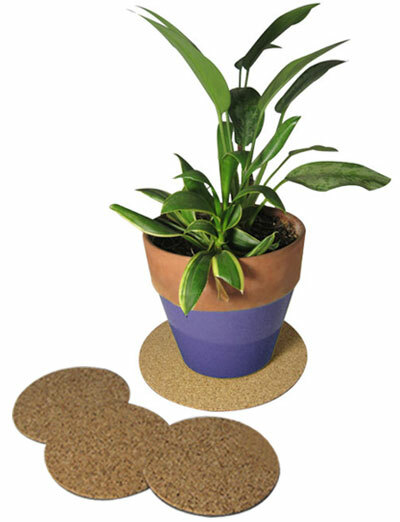 Why use a cork mat? 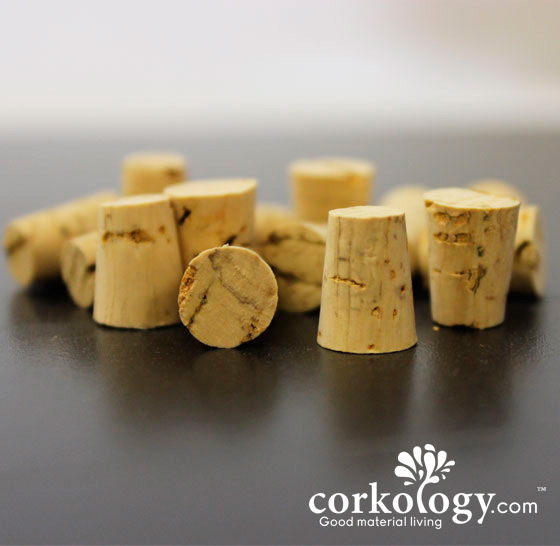 The natural cork absorbs moisture that comes out of the unglazed bottom of ceramic containers or the condensation that collects on the outside of other types. 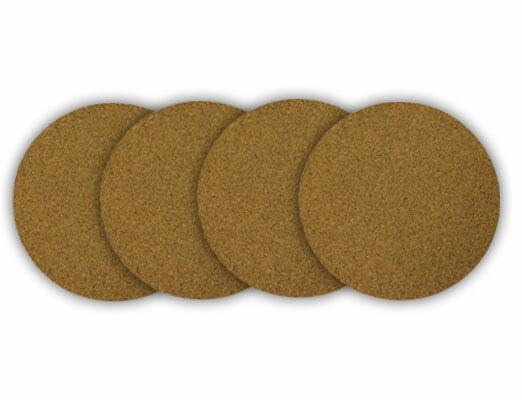 Once moisture contacts the cork it is distributed and evaporates. 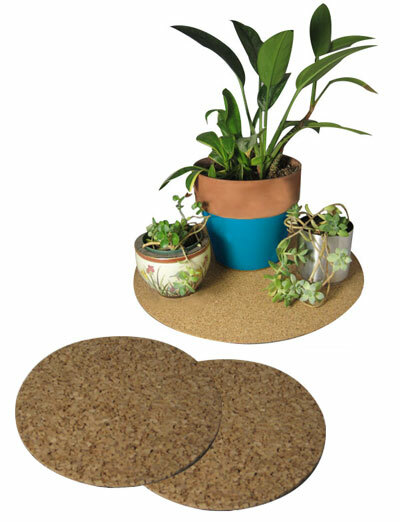 The solid plastic layer under the cork prevent moisture from bleeding through and causing mold or moisture damage. 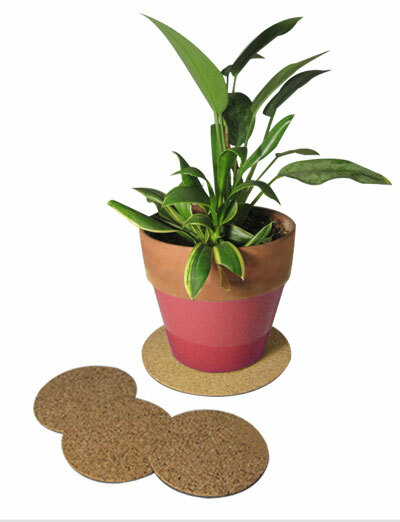 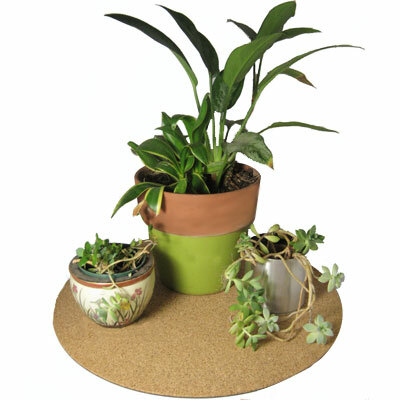 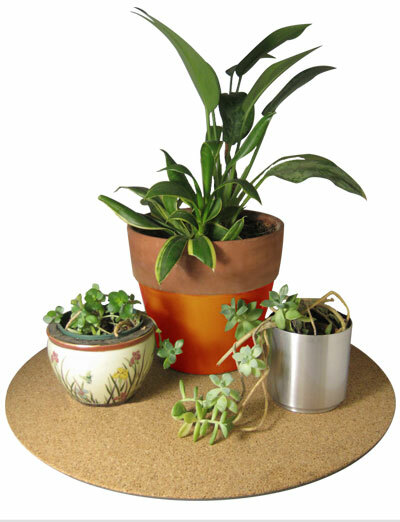 The soft plastic backing we use also mitigates scratching of fine furniture and floors.